What are these 2 difference investment approaches, what's the difference between them, and which one's right for you? Over the long-term one investment approach fails 97.8% of the time - but which one? 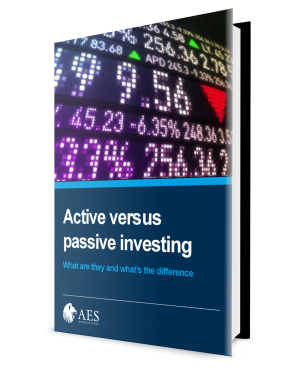 'Active vs passive investing' is your essential guide to the difference between these two investment management methods. Why one approach works consistently over the long-term, and one doesn't!